Calling all Agathytes - tomorrow! 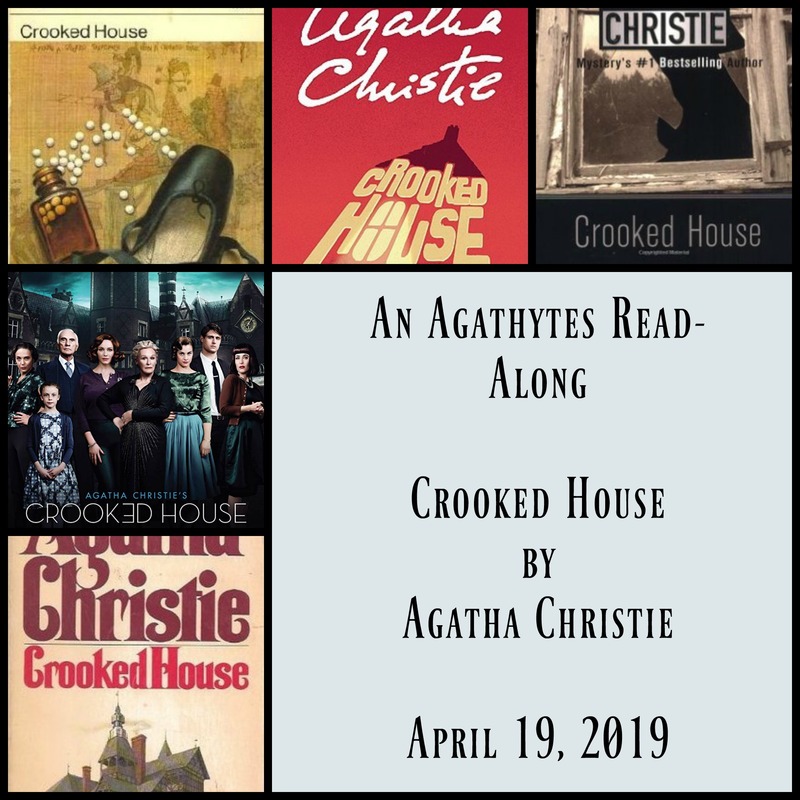 I am so excited for the reread/buddy read of Crooked House by Agatha Christie! "I found a study of a certain family interesting to explore." If you are interested in her other 9 named favorites, page here. She was a perceptive reader who had a knack for seeing the strengths in her own work - I am not as fond of The Moving Finger as she was, but I whole-heartedly agree with the other 9. This is a favorite of mine, and I think that those of you who join us on the buddy read have a treat coming! I look forward to all of the updates - let me know below if you are joining the read. And, since there will be readers on varying schedules, be careful with spoilers in your updates! 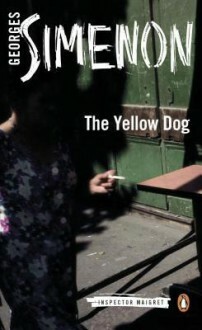 This book should be experienced without spoiling! 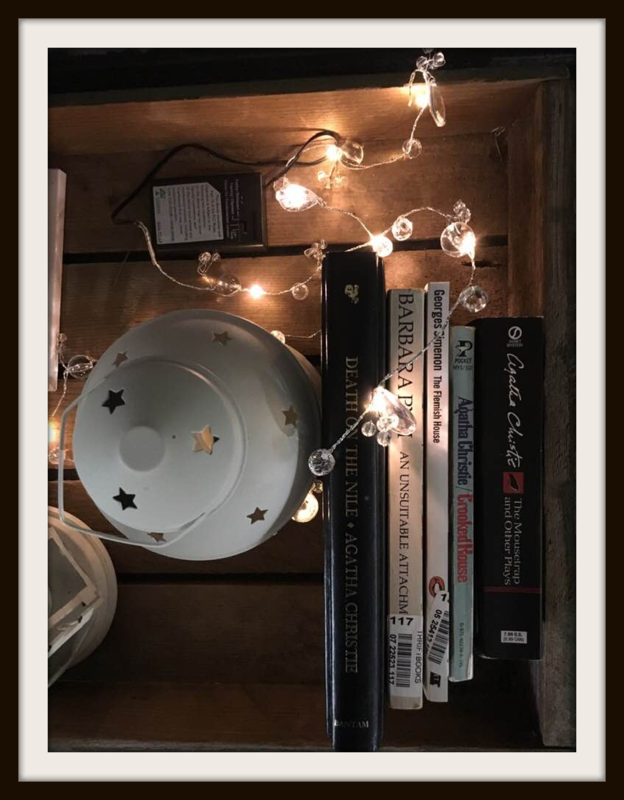 Use tag: crooked house buddy read for your updates & posts, please! Reading progress update: I've read 88 out of 134 pages. The atmosphere of the seaside Breton town is fantastic, but I must freely admit that I have no idea what is going on with the mystery. Themis, BrokenTune & I are planning to revisit Death on the Nile next month, around May 18th! Death on the Nile is a particularly delicious Christie puzzle mystery, with lots of delightful side plots, some romantic intrigue, a bit of espionage, and appearances both by Monsieur Poirot, our favorite Belgian, and the enigmatic Colonel Race, who is on the track of a nasty international criminal. 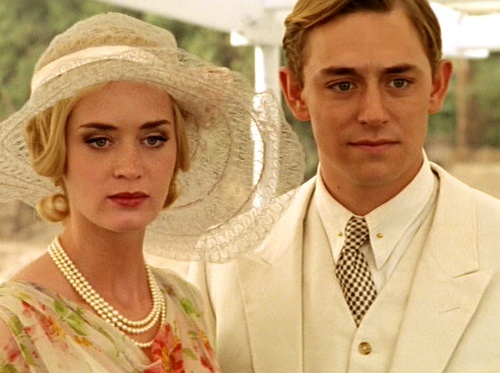 There is also a pretty good Poirot adaptation from the Suchet series, starring Emily Blunt and J.J. Feild, pictured above, as Linnett and Simon Ridgeway. I'm also planning on tracking down and watching the 1978 Peter Ustinov adaptation to round out my Death on the Nile extravaganza. It looks hilariously campy, with Angela Lansbury as the ridiculous Salome Otterbourne, and Bette Davis as Mrs. Van Schuyler. Can't wait! Join us on May 18! If you haven't already acquired your copy of Crooked House, act now! Our Crooked House buddy read started in 9 days!